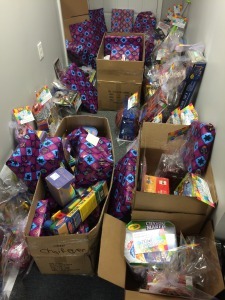 We are proud of our staff that worked for hours, selecting personalized Chanukah gifts for all our patients' children. 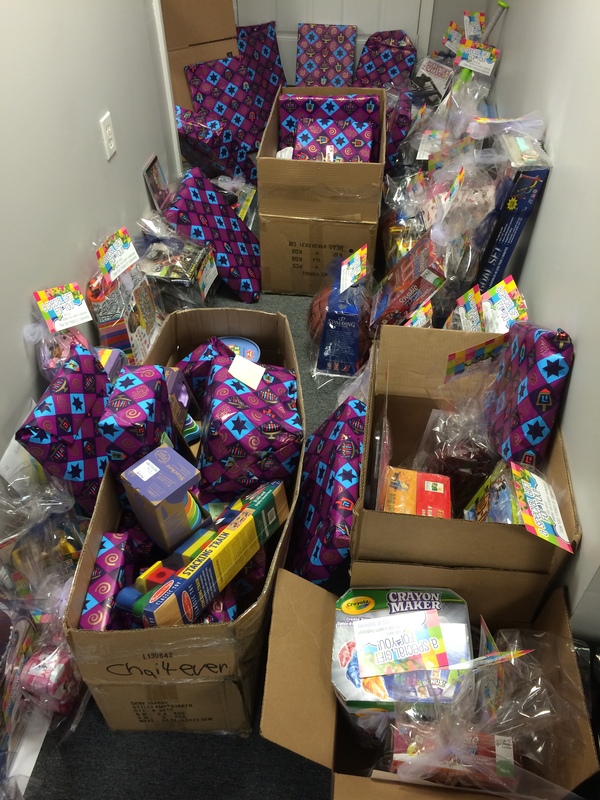 Each family received a large gift box with beautifully wrapped presents for each child. "Wow! That was such a special surprise! The kids are really excited. We could not have bought them such perfect gifts. Happy Chanukah & thank you so very much! - JN & family :)"